Over the past 25 years, numerous researches of the medicinal mushroom health benefits have been studied and published. 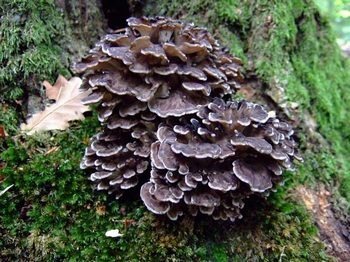 Medicinal mushrooms produce medically significant metabolites or can be induced to produce such metabolites using biotechnology. Studies demonstrate the pharmacological benefits of medicinal mushrooms, especially for the immune, endocrine and central nervous systems. There are many types of medicinal mushrooms, including Chaga, Reishi, Shiitake, Cordyceps, and Agaricus Blazei mushrooms. While each of these provides nutritional benefits, Chaga mushroom provides many health benefits you need to improve our wellbeing. 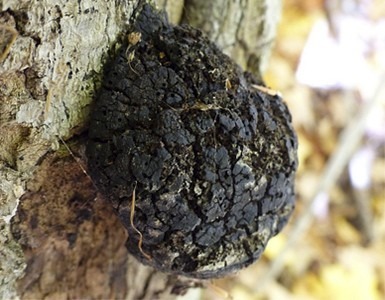 The scientific name for Chaga mushroom is Inonotus obliquus. Chaga scientific studies have been well documented for decades. The research shows that Chaga has unique ability to provide a wide variety of beneficial nutrients, including antioxidants, beta-glucans, polysaccharides, phytonutrients, vitamins and minerals. Chaga mushroom also absorbs betulinic acid from their host tree. Betulinic acid is a product of betulin, which scientists believe possess potent anti-inflammatory, antibacterial and antiviral properties. 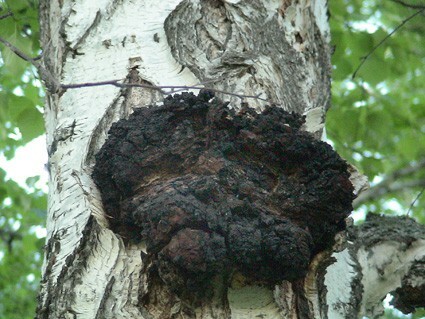 Chaga is unique among medicinal mushrooms. In addition to its potent immune stimulating properties* Chaga has an extremely high Oxygen radical absorbance capacity (ORAC) content. This assessment is based on Brunswick Labs performing tests that assign supplements an ORAC score as a way to compare properties between different supplements. The ORAC value of the Sayan Siberian chaga extract was much higher than green, black tea or acai extracts. 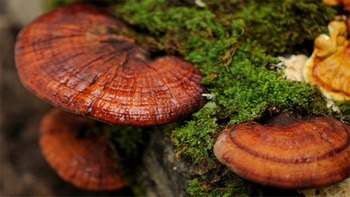 The high ORAC content properties are attributed to an active compound unique to Chaga mushroom bodies. 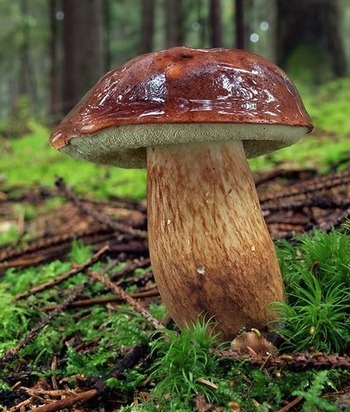 Siberian Chaga mushroom provides health benefits in the form of antioxidants – a unique quality that sets Chaga mushroom apart from other mushroom supplements. We recommend visit our Chaga antioxidant page for more information. Chaga mushroom also contain melanin compounds that may help to nourish the skin and hair, and may also protect the skin and hair from the damage that comes from aging and excessive exposure to the sun. Given this broad range of diverse health benefits Chaga is one of the most useful mushroom extracts for general immune support. * Interesting fact: Chaga research has yielded surprising results – Chaga DNA makeup is 30 percent closer to a human’s than to a plant’s. If you are like most people who rely on Siberian Chaga mushroom extract for the health benefits that mushrooms provide, you want to gain the most out of your supplements by using the highest potency and well studied products available. Most people do not realize, however, that there are two methods of producing Chaga mushroom supplements and that there are significant differences between the two. 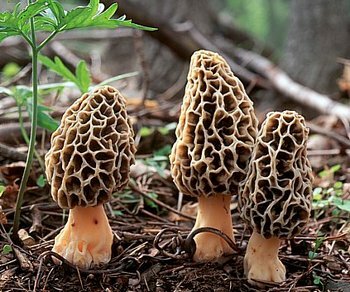 Traditional herbal practitioners use mushroom supplements prepared using hot water extraction methods. Researchers have performed many scientific studies on mushroom supplements created through these hot water methods, and are aware of the many health benefits they provide. Other mushroom supplement companies sell mushrooms prepared and preserved through an extraction method that uses alcohol (alcohol extraction) or unextracted mycelium powder, which manufacturers create by growing mushroom mycelium on sterilized rice. Mushroom supplements created in this fashion present a fraction of the potency in comparison to those made with hot water extracts. Furthermore, scientists done very limited research for mushroom supplements made by alcohol extraction, sometimes also called cold water extraction, nor have traditional herbal practitioners ever included them in their practices. Only further research can determine whether the alcohol extraction and unextrtaced mycelium powder or medicinal mushroom tinctures provides any health benefit at all. Before there is official support for health claims made about a dietary supplement, the Dietary Supplement Health and Education Act of 1994 (DSHEA) requires the scientific community come to a consensus regarding the health benefits of a product. At this time, leaders of the scientific community have not come to any official consensus regarding the immune health benefits of taking mushroom supplements created through alcohol extraction or unextracted mycelium powder. The only consensus the scientific community does come to is that unextracted mycelium powder contains extremely low and ineffective levels of the compounds that defines a mushroom as “medicinal.” In other words, some mushroom manufacturers who use alcohol extraction or unextracted mycelium powder may not be operating under full compliance of DSHEA because there is no scientific research or consensus to back this method. 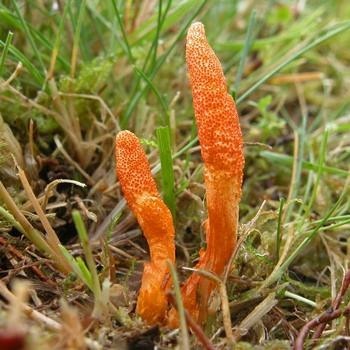 Hot water extracts, like those offered by the supplement professionals at Sayan Health, are the only type of mushroom extracts used by traditional herbal practitioners and studied by scientists. Sayan Health only manufactures and sells extracts made by low pressure hot water extraction method and sublimation phase (drying) transition process, which ensures the maximum preservation of the active compounds in wild harvested Chaga mushroom. Melanin complex of the fungus Inonotus obliquus. Chemical Constituents of Inonotus obliquus. Immuno-supporting effect of the endo-polysaccharide produced by submerged culture of Inonotus obliquus. Structure determination of inonotsuoxides A and B and in vivo anti-tumor promoting activity of inotodiol from the sclerotia of Inonotus obliquus. Here are few articles which were done on animals: Giridharan VV, Thandavarayan RA, Konishi T. Amelioration of scopolamine induced cognitive dysfunction and oxidative stress by Inonotus obliquus – a medicinal mushroom. Food Funct. Jun 2011;2(6):320-327. Yue Z, Xiuhong Z, Shuyan Y, et al. Effect of Inonotus Obliquus Polysaccharides on physical fatigue in mice. J Tradit Chin Med. Aug 2015;35(4):468-472. Park YM, Won JH, Kim YH, et al. In vivo and in vitro anti-inflammatory and anti-nociceptive effects of the methanol extract of Inonotus obliquus. J Ethnopharmacol. Oct 3 2005;101(1-3):120-128. If you are interested in learning more about chaga mushroom health benefits we recommend you to conduct your own research. For example you can visit Pubmed (an immense governmental database with links to scientific research articles) and use “Chaga’ or “Inonotus Obliquus” as a search term. *These statements have not been evaluated by the Food & Drug Administration. This product is not intended to diagnose, treat, cure or prevent any disease. Every day we breathe polluted air, eat food with artificial additives, drink water, containing dozens of harmful substances, and lead a life full of stress. Scientists have found that under the influence of the above factors, formation of so-called “free radicals” takes place in the human body, which are responsible for the accelerated destruction and deformation of the body’s cells. They can also damage DNA molecules, impairs memory and accelerates aging. The problem lies with the structure of oxygen atoms. Normally, the nucleus of an atom of oxygen is surrounded by 8 electrons, which are combined in pairs to form a stable and safe molecule. But sometimes, under the influence of external factors, one electron is taken away from, or vice versa, is added to the molecule. Then, extremely active formations are born, known as free radicals. 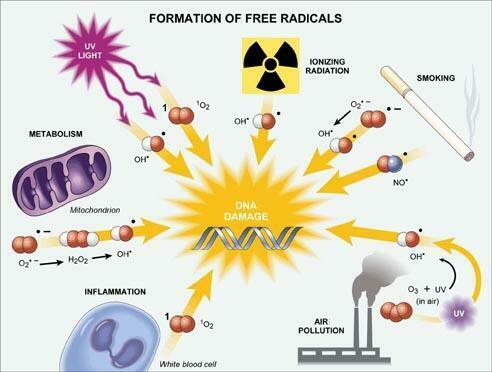 Free radicals “wander” the living cells of the body, plunging everything into chaos. In an effort to gain a normal amount of electrons, they are ready to “tear” the missing particle in any molecule they meet, causing a chain reaction of destruction. This process, known as “oxidative stress”, is considered responsible for weakening a healthy person. Free radicals can form when oxygen interacts with some types of molecules, in a process known as oxidation. Free radicals are single atoms or groups of atoms that are “unpaired,” meaning they are unstable and like to steal an electron from a nearby atom or groups of atoms to stabilize themselves. Unfortunately, losing an electron causes the other atom or atoms to become unstable free radicals, which then try to steal electrons from their neighbors. Left unchecked, this can cause a chain reaction that causes widespread damage to cellular components, such as DNA and the cell membrane. Widespread damage can also result in premature cell aging. It’s impossible to be fully protected against free radicals. But they may be neutralized. That’s where chaga mushroom with its high ORAC levels can help. You know how dangerous free radicals can be to your health, but you may not know the best natural way to control free radicals. It is not easy to avoid the oxidative damage associated with free radicals, but it is possible. Unfortunately, many consumers are not aware how the active ingredients of foods work to stop free radicals in their tracks. To prevent oxidation, the body absorbs anti-oxidative nutrients from some of the foods you eat. 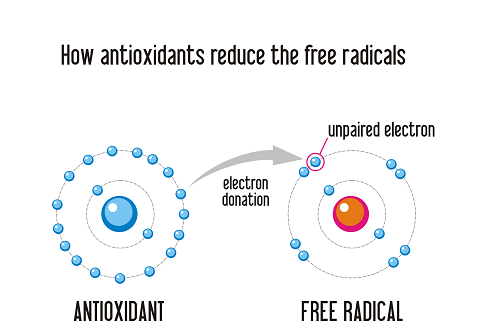 Foods with antioxidant properties neutralize free radicals by donating an electron, which effectively halts the chain reaction. Unlike other molecules, however, antioxidant molecules are stable even after donating an electron so these molecules never become free radicals. In fact, anti-oxidant molecules hunt down free radicals to help prevent cellular and molecular damage. Scientists have assigned each food a ranking of its Oxygen Radical Absorbance Capacity, or ORAC, based on its ability to stop a cascade of dangerous oxidation and free radicals before they can cause damage. Foods with high ORAC levels provide a great deal of anti-oxidants, while those with low ORAC levels have fewer antioxidants. In other words, substances with high ORAC levels provide the greatest protection against harmful free radicals. Recent marketing has increased the popularity of certain foods – such as blueberries, pomegranates, and Açaí berries – among people who hope to reduce free radicals and control the damage they cause. 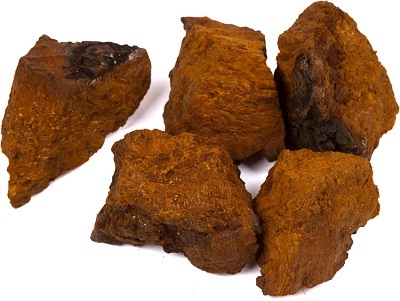 Chaga mushroom is now taking center stage for its ability to control dangerous free radicals. Studies have shown that Siberian chaga extract, with its high concentration of antioxidants, has great potential to find and destroy free radicals, thereby protecting cells from the oxidation process. 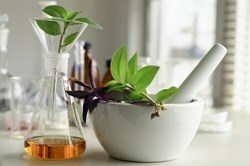 There are tests that determine the content of antioxidants in any food product. Sayan always looks for the most updated tests and laboratory analysis which could provide scientific prove about Siberian chaga health benefits. We work closely with one of the most respected laboratories in the world, Brunswick Lab, to determine the ability of our chaga extract to fight all known basic radicals that are present in our body. Oxygen Radical Absorbance Capacity (ORAC) tests are among the most acknowledged methods to measure antioxidants in chaga extract. ORAC tests measure antioxidant scavenging activity against oxygen radicals that could affect our health. Total capacity of our chaga extract to destroy free radicals is 39,979 mole TE/gram. The result proved that Sayan Chaga extract powder is a dietary supplement with high ORAC content. This means that Sayan chaga extracts could improve your body ability to fight dangerous free radicals which could harm your cells. Such high concentration of antioxidants is not found in any known natural plant product. For comparison, pomegranate has a value (µmol TE/gram) of 105, blueberries of 26, and chocolate of 40.2. 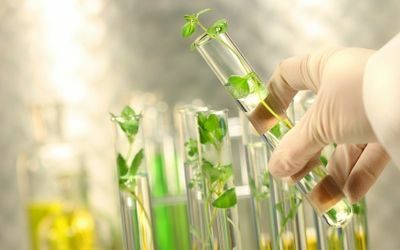 AOAC International, a global leader in the development and standardization of validated analytical methods has approved ORAC analysis, developed jointly by Brunswick Laboratories and the USDA. We feel it is vital to accurately analyze, measure, and report the effectiveness of our Sayan Siberian Chaga products to help consumers who want to improve their health. *All information contained on this website page is based on research and testing to date and is for informational and educational purposes only. These statements have not been evaluated by the Food and Drug Administration and are not intended to diagnose, treat, cure or prevent any disease. Only a licensed medical practitioner can offer medical advice. 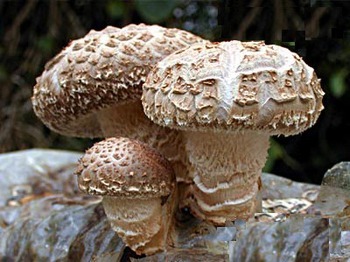 Shiitake (Lentinula edodes) – The only variety of mushroom more widely cultivated than the shiitake is the common white button mushroom. 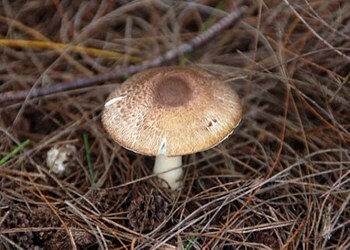 About 25% of mushrooms cultivated yearly are shiitake mushrooms. Native to East Asia, the shiitake mushroom grows on fallen broadleaf trees, including chestnut, beech, maple, walnut, oak, and chinqaupin. Fresh shiitake can be found at many grocery stores, and given its delicious taste and good texture, it works well cooked fresh. In Japan, China, and Thailand, shiitake mushrooms are used in miso soup, and often steamed, simmered, or fried in popular vegetarian dishes such as Buddha’s Delight. Shiitake is known for its ability to support the immune system and help regulate blood pressure and cholesterol. * Shiitake mushrooms are now widely cultivated all over the world, and contribute about 25% of total yearly production of mushrooms. If you have any questions about medicinal mushrooms and their ability to support the health of the body, give us a call or send us an e-mail. We’d be glad to help you learn more about these wonderful gifts from nature. If you’re not familiar with what makes particular foods good for us, you may be confused by comparisons of foods that claim to be best for our health. There’s no need for concern though. As there are lots of foods that can be of benefit for a variety of differing health issues, or just when we are looking to alternatives as a supplement to any health regime. You will find chaga a one-stop-shop; an immune-boosting friend for life helping to normalize blood pressure and cholesterol whilst give an excellent dose of antioxidants. Chaga tea nutrition is well documented. Incorporate more into your everyday. You will see the benefits in your general health and wellness for yourself, but let’s have a look, however at a comparison between chaga and a few other superfoods. Chaga contains Beta D Glucans which help improve higher cholesterol levels. This component stops bad cholesterol from entering the bloodstream. Avocados are high in vitamin D and folic acid and also assist with cholesterol issues. These berries contain a high amount of polysaccharides, a major factor in their popularity and a big selling point. This component is found in the form of pectin. Chaga has the same benefits as these berries and shares an ancient history. However, Chaga’s polysaccharide is chitin, incredibly beneficial for humans. This ancient grain has received some pretty good press over the past few years. It has a high level of vitamins and antioxidants. Chaga mushrooms, however, have an even higher level of antioxidant. It is these that can assist in the prevention of disease. Typically beneficial for the skin eyes and hair, leafy greens contain chlorophyll with is said to assist with the removal of carcinogens in the body. Chaga can once again be consumed with little effort when compared to the enormous amount of these greens you may need to consume to get a real benefit. Once considered to be merely a garnish, parsley is actually quite nutritious. However, the levels can be more easily consumed via chaga tea nutrition rather than consuming extremely large amounts of parsley which can be harmful if suffering from kidney or gallbladder problems. So we’ve looked at the nutritional and the overall health elements when compared to a few foods known to be great for our bodies. But there is another aspect to using chaga. The sneaky factor. If you’ve ever tried to get children to eat a few more of the things that are of benefit for growing bodies, you may have hit a brick wall. Kids have an immense talent for recognizing broccoli from four blocks away. However, resistance can be futile, children. With a little creativity and stealth, chaga can be added to muffins and smoothies for a fun-filled excursion into the wonderful world of chaga. Find some recipes and try it for yourself. With a lot of information thrown at us on a seemingly daily basis, choosing the information you feel you can trust is important. 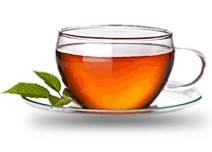 Many foods and beverages have been compared to chaga tea nutrition. 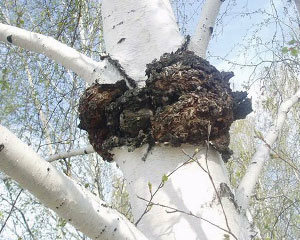 But most choose chaga in all its forms for its supreme benefits. Thus, foods will have a varying effect on different kinds of palates, so don’t think if you despise what is touted as the next superfood, that you are alone. Choose what you find is appealing and appetizing. There’s not much point in forcing foods or supplements. That will only cause anxiety and guilt if you feel you should be enjoying them. It’s all about wellness and overall health for ourselves, and the ones around us. Keep your eye on that ultimate prize.